Some couples would want to have an exclusive theme for their wedding. A few may choose to go a bit dramatic, or choose an era-themed wedding. 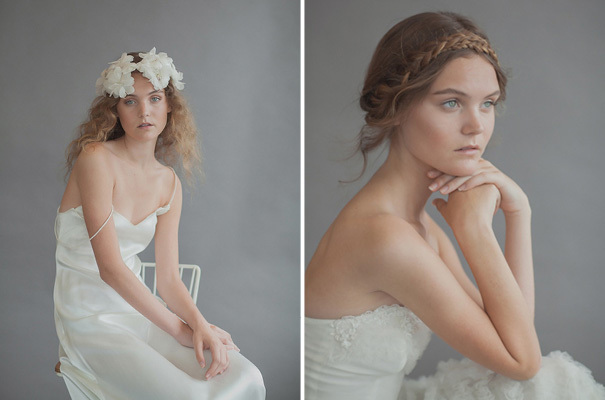 Brides can go easy with loose curls with an unfussy braid or the bohemian vintage wedding hairstyle to suit this theme. Brush hair to smoothen and remove any frizz. Sprits a small amount of hairspray. Part your hair into two sections making the other section thicker than the other. Curl hair starting from the root moving to the tip using a curling iron. Break up the curls by running your fingers or using a wide toothed brush through the hair. Get the thicker section and make an unfussy 3-way braid. Leave a few strands to fall off around your face. 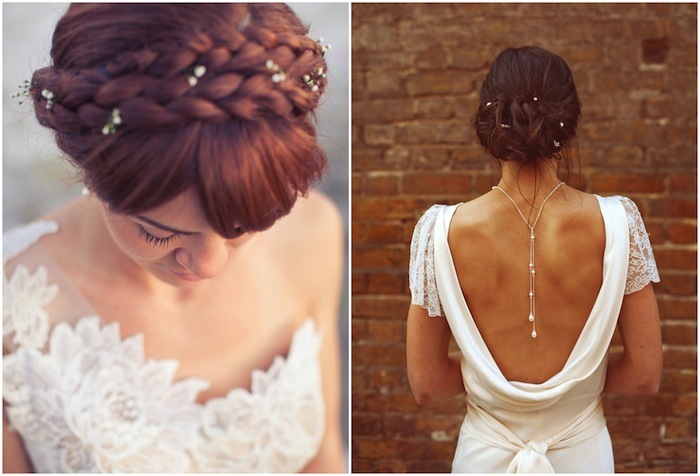 Get half of your hair and draw it from one ear to the other to give the crown a little lift. Secure with bobby pins. 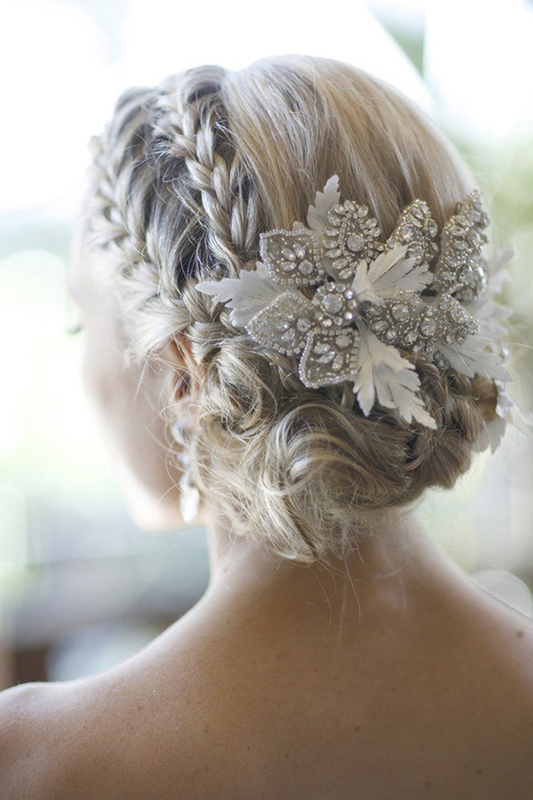 Fasten the other strands with bobby pins to establish texture and spritz with hairspray. 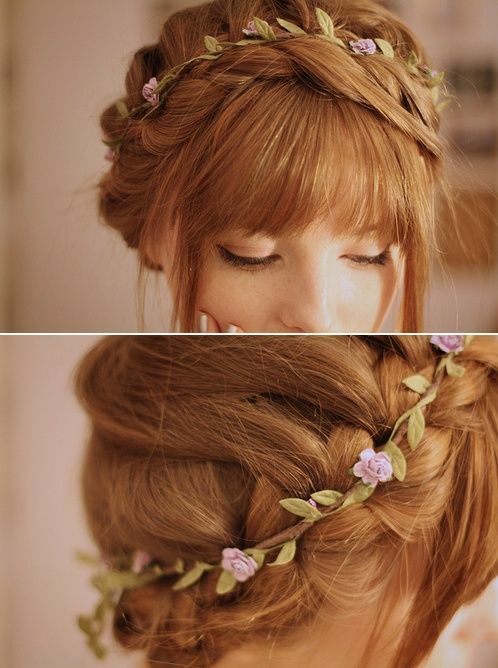 You can put small flowers for accentuation. 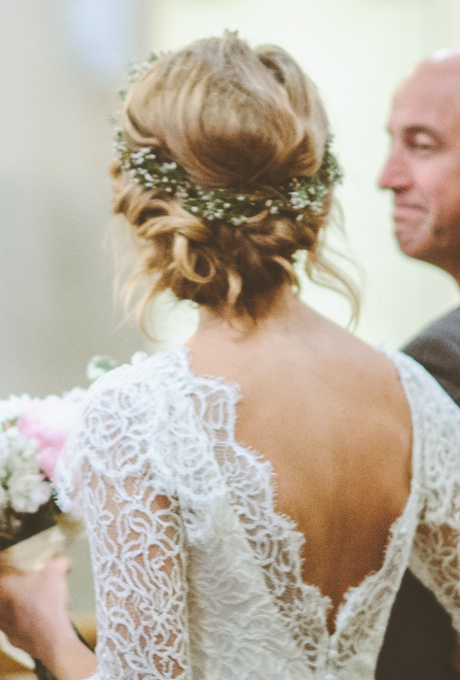 This unfussy bohemian vintage wedding hairstyle is easy and elegant.